The registration deadline for our next Missional Motherhood event is TODAY, January 24th! Click here to register. Interfaith Hospitality Network (IHN) has an emergency need for a host at the Grace Place the week of January 27th. The congregation scheduled to host is no longer available, and New City would love to offer assistance in filling some of the needs. CLICK HERE to sign up to serve! There are still a few needs! Also...if you signed up to bring food items those need to be brought THIS Sunday morning. We have the pleasure of hosting the winter meeting of the Ohio Valley Presbytery this Saturday, January 26th. You're welcome to join us for worship at the building @ 8:30a! This Sunday we turn a corner from Creation to Fall beginning a new chapter, so to speak, of "the Big Story." This first week we'll dive into Genesis 3.1-7. 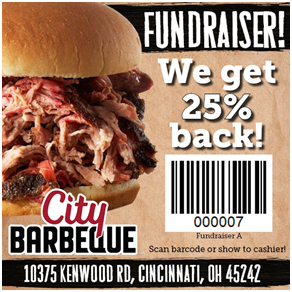 If you'd like to support our 2019 Back2Back Mazatlan team AND eat at the same time, head to City BBQ this Sunday, January 27th & have them scan the barcode above! 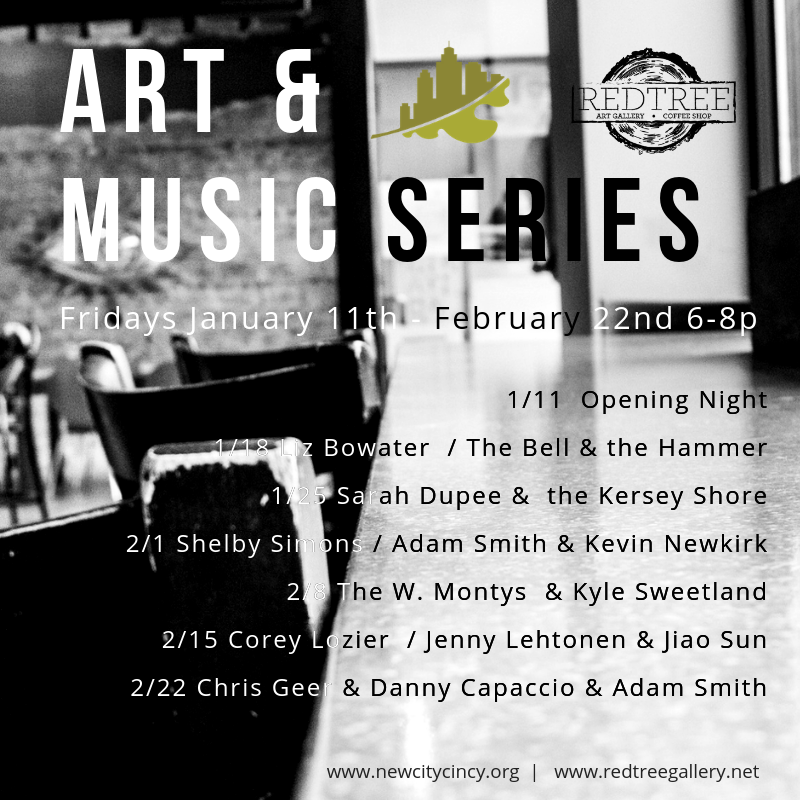 On Fridays from 6-8p in January & February come on over to Redtree Art Gallery & Coffee Shop in Oakley for live music by some of our own New Cityites. This week: Sarah Dupee / the Kersey Shore! The Oakley Daddy Daughter Dance is a community event in it's 6th year and we could use YOUR help on Sunday, February 10th to make it a success again this year. If you'd be up for serving the neighborhood in this way CLICK HERE to sign up. Want our weekly readings and prayers in your inbox and via text message? Text ReadAndPray to 84576. An Evening with Historian Jemar Tisby In his book, The Color of Compromise: The Truth about the American Church’s Complicity in Racism, historian Jemar Tisby takes us to the root of injustice in the American church, providing a unique survey of American Christianity’s racial past, revealing the concrete and chilling ways people of faith have worked against racial justice. Copies of The Color of Compromise will be available for sale and signing courtesy of Joseph-Beth Booksellers. Jemar (B.A. Notre Dame; MDiv RTS Jackson) is a PhD student in History at the University of Mississippi studying race, religion and social movements in the 20th century, and is the president of The Witness: A Black Christian Collective where he writes about race, religion, and culture. He is also the co-host of “Pass The Mic”, a podcast that amplifies dynamic voices for a diverse church. His writing has been featured in the Washington Post, CNN, Vox, The Atlantic, and the New York Times. He has spoken nation-wide at conferences on racial reconciliation, U.S. history, and the church. 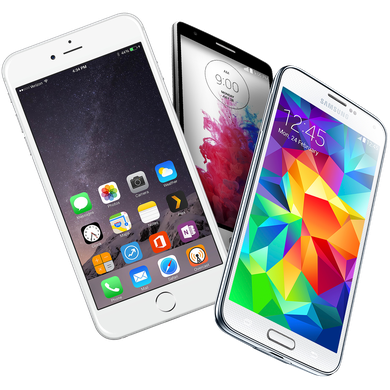 Download the mobile app to continue the conversation! Follow all the notes and conversations of your groups in the message stream! Send notes to your groups!